Our client had multiple considerations for their new space. They were combining their operation with a newly created business. They wanted to strike a balance between their professional reputation and the workplace aspirations of a highly creative team. And client sensitivities meant some of the working areas needed to be absolutely private and secure. 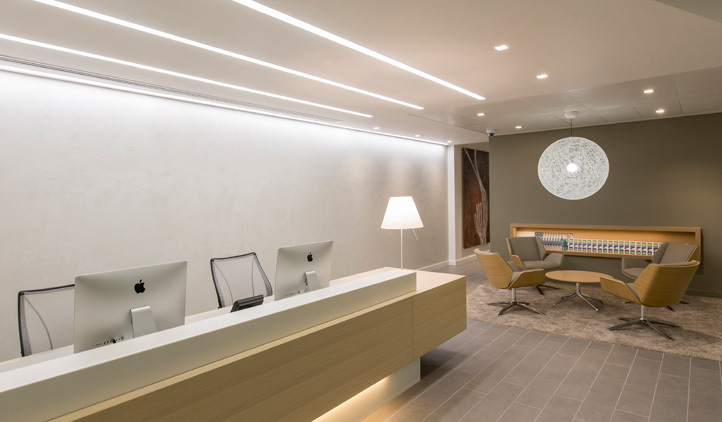 We helped them resolve their concerns with a sensitive, sophisticated design that reflected a thorough feasibility assessment and workplace analysis, plus detailed space plans. Break out spaces and free-standing furniture encouraged creativity and collaboration in every area.